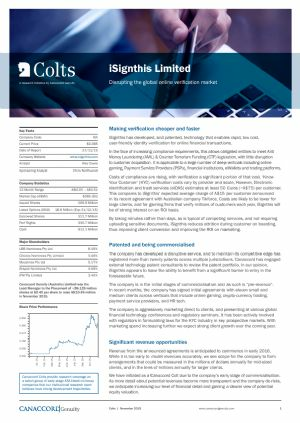 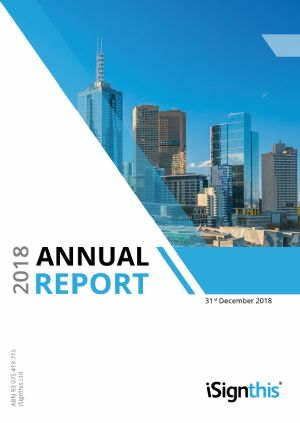 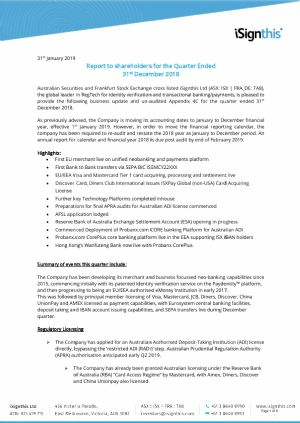 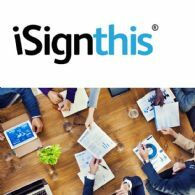 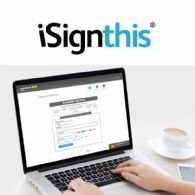 Australian Securities and Frankfurt Stock Exchange cross listed iSignthis Ltd (ASX:ISX) (FRA:TA8), the global leader in RegTech for identity verification and transactional banking/payments, is pleased to provide the following business update and un-audited Appendix 4E for the year ended 31st December 2018.
iSignthis Ltd (ASX:ISX) (FRA:TA8) is pleased to announce that it has made preparations for BREXIT for its 100% owned EEA operating entity, iSignthis eMoney Ltd.
iSignthis Ltd (ASX:ISX) (FRA:TA8) is pleased to announce that Windsor Brokers Ltd, one of the most established Forex Brokers in Europe operating for more than 30 years, has now gone live on the ISXPay(R) unified platform, comprising Paydentity(TM) identity verification, card processing and acquiring, to Visa, Mastercard and JCB. 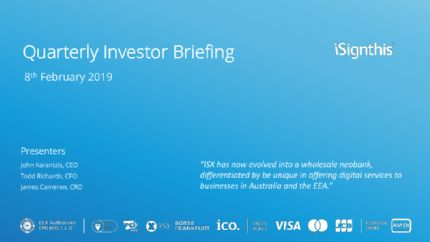 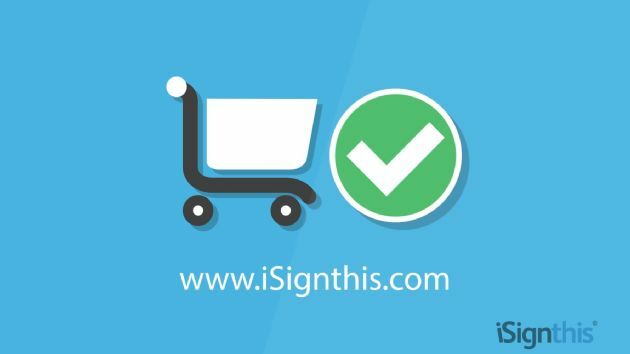 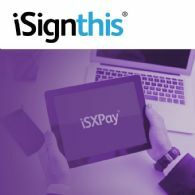 iSignthis Ltd (ASX:ISX) (FRA:TA8) following its announcement dated 6th February 2019, is pleased to announce that it now has a number of merchants live on its own Tier 1 Visa, Mastercard and JCB facilities. 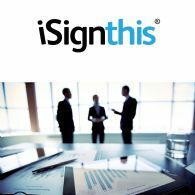 iSignthis Ltd (ASX:ISX) (FRA:TA8) is pleased to announce that it has acquired 100% of the share capital of UAB Baltic Banking Services.